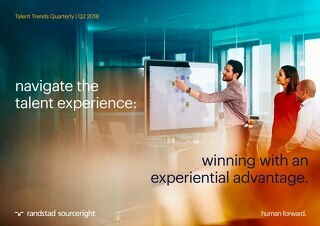 Home » whitepapers, case studies and more » RPO case study: turn smart onboarding into a talent advantage. For this North America-based global technology manufacturer, business spans all aspects of innovation, from aerospace to automation and control technologies, performance materials and transportation systems. Its U.S. business onboards an average of 500 internal and external hires each month in more than 90 locations, focusing largely on scarce and high-demand Science, Technology, Engineering and Math (STEM) talent. 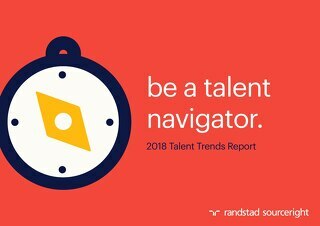 As the company's RPO partner, Randstad Sourceright established a centralized onboarding process that spanned all U.S. locations. 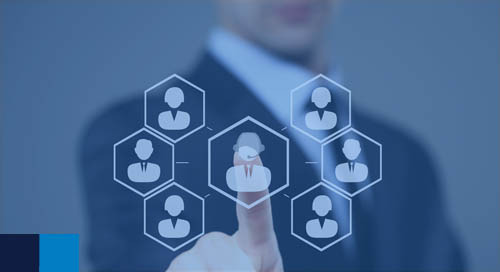 This provided standardization to eliminate confusion, along with the flexibility to accommodate the varying needs of different types of employees and locations. 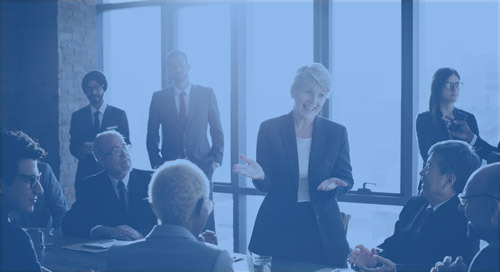 Most importantly, ownership of the process was assumed by a dedicated Randstad Sourceright onboarding team.